Arrive Samui airport our English or Arabic tour guide meet & asst. Then transrer to check in at Hotel & free time at own leisure. 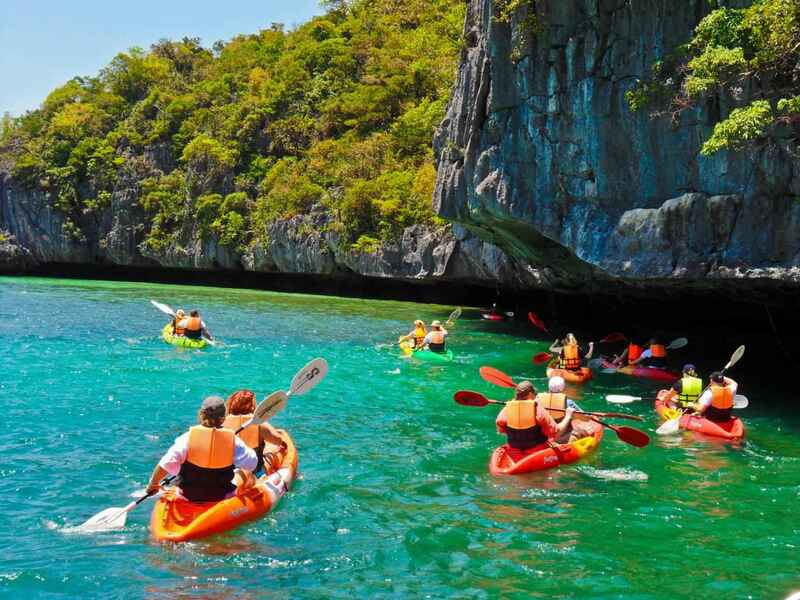 Ang Thong National Marine Park is made up of 42 islands featuring lime stone massifs, tropical rainforests and deserted beaches. 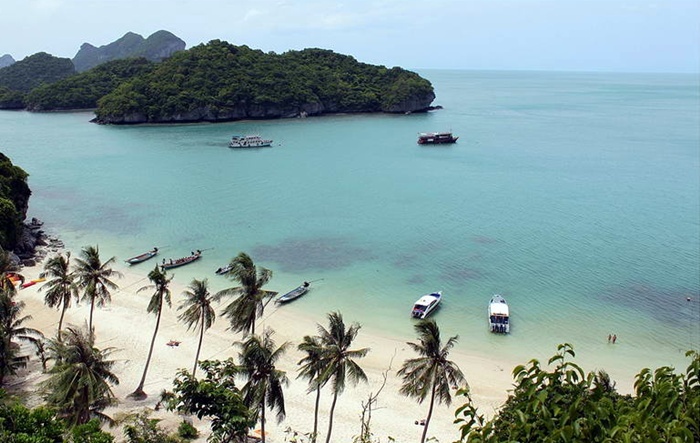 This fascinating group of islands, within sight of Koh Samui to the north and west, is geographically different from the other islands in the region. 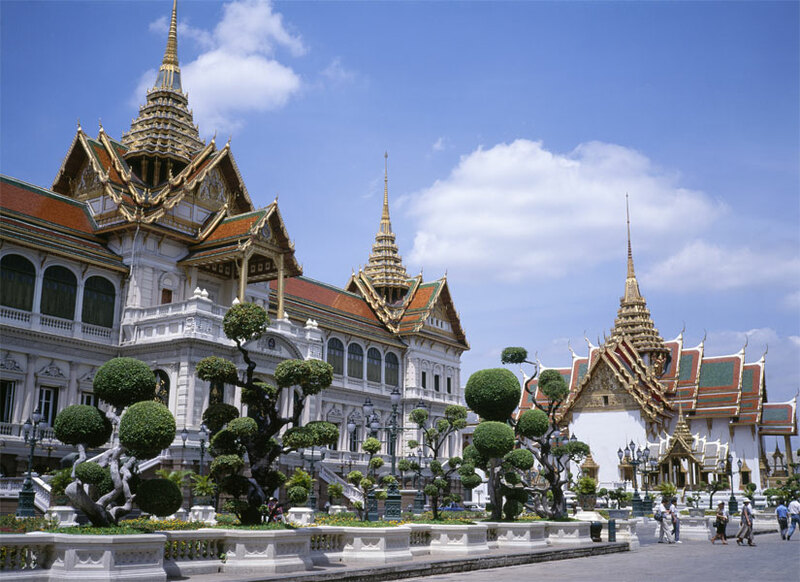 “ The Grand Palace is a truly amazing architectural construction. It is a large complex covering an area of 218,000 square meters which was built in the early years of Chakkri dynasty. The complex consists of four large groups of building serving different royal functions. 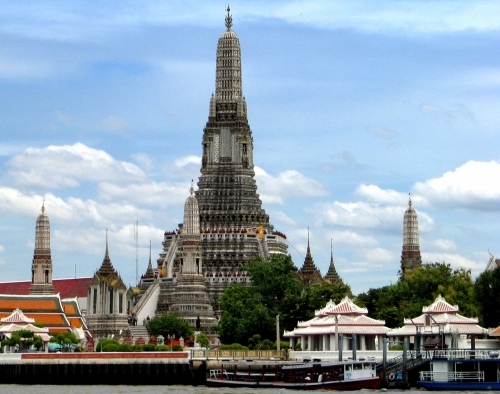 The first one is the Wat Pra Keaw a royal religious temple. The second is the royal ceremonial complex containing the Chakri Maha Prasat Hall. The third is the royal residence and guest residence, the Borom Phiman Mansion. This is a private zone not a tourist area. The forth is the staff and governmental offices.There are plenty of tour guides to give visitors historical aspects of this beautiful palace. It is certainly a must see for all visitors. 4 Nights hotel accommodation as the above mentioned. Admission fees for all appear in program. The above rates in per person . Expenses of personal nature like laundry, telephone, fax, internet, beverages, camera / video/camera medical expenses, airport departure tax etc. Any other services not mentioned in Price Inclusions above . Local payments in domestic currency, such as tips and gratuities. Schedule and price subjected to change without prior notice. 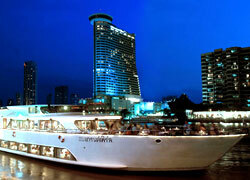 All above itinerary is flexible, depending on arrival or departure flights of passengers. - Child (2-11 yrs) - 80% sharing room with 2 adults with extra bed. - Child (2-11 yrs) - 50% sharing room with 2 adults without bed.